What is glycemic numeracy and are these tha same experts who figure +/- 20% is OK? Oh and why are policy makers listed before patients? ScienceDaily (Apr. 5, 2010) — As a benchmark for diagnosing diabetes, the importance of the A1C test must be reevaluated to improve glycemic numeracy of policy makers, patients and providers -- who must make real-world decisions. 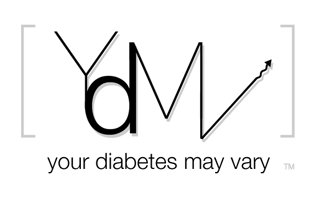 This is based on a commentary published by Wiley-Blackwell in the Journal of Diabetes.